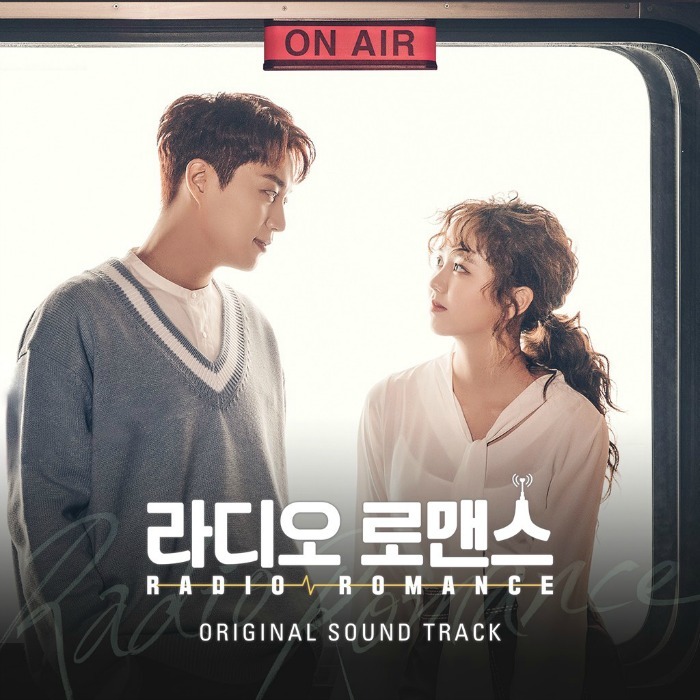 It took awhile, but here is the compiled list of all of the original soundtrack songs and some of the background music for the Korean Drama Radio Romance. This was created with a lot of help from PakalanaPikake on Dramabeans. It wouldn’t be to this level without her help on all the Background music; actually this probably wouldn’t have been published otherwise. We’re trying out a different format with this music list just to see how we like it. 21:40 when Kim Joon-woo meets with PD Lee Gang. 47:25, closeup of slide faders segueing into this song at start of Tae-ri’s disastrous show. 48:00, Tae-ri’s music to melt down by. Big hit for Xavier Cugat in 1943. 23:20 when the live broadcast from the hospital segues to music. Starts at about 26:30 during Su-ho’s photo shoot with costar Da-seul. At about 44:25, this plays while Geu-rim and DJ Moon chat in his office. Ed Sheeran: “Shape of You” [Official Video] After 7 excruciating seconds of dead air, PD Lee finally plays this, at about 27:10. Music that follows Su-ho’s dead air, at about 26:20. At about 21:35, the intro to Su-ho’s second radio show. First song of first show. Thanks for the byline, V! Glad to add to the musical fun of RADIO ROMANCE. With background music, it’s sometimes very difficult to hear the lyrics underneath the dialogue and ambient noise, especially when I’m unfamiliar with the song. I gave it my best shot, but there were a number I just couldn’t track down. I don’t have SoundHound. It was much easier for me to identify the BGM in LINGERIE GIRLS GENERATION (also posted on my fan wall at DramaBeans) because that was the soundtrack of my life. I was a DJ for about a decade, starting in college. A surprising amount of the music in the show was actually from the ’60s and even ’50s. I just googled that show! I hadn’t heard about it but it looks really cute. I might have to check it out for the music alone. I am constantly amazed at the amount of knowledge that is on your fan page at DB. I wish it was easier to look through. Perhaps I should send an email to DB and suggest adding a page feature (like 1, 2, 3, 4, …) to the fan posts page. I don’t want to pile onto all the other things they have to do though. LINGERIE GIRLS’ GENERATION really was a cute show. It was set in 1979, so there’s historical background as well as great music. To find the LGG BGM entries, the best clue I could give is to look up the show’s air dates on AsianWiki or DramaWiki, and then page back until you get to them. I compiled the BGM as I live-watched, so it’s in reverse-chronological order. 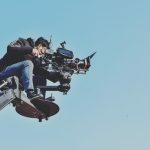 I’ve made it a practice to identify all drama and film posts by title (UPPERCASE) and episode #, OST, BGM, Trivia, Historical Background, etc. ; followed by a link (usually YouTube), normally in the form of Artist: “Song Title” (Album Title [LP], Year). Sometimes the music info is also in Hangul. Lately I’ve added timing notes if I can fit them in the 200-character limit. It’s the best I could do without the ability to tag key words. When the DramaBeans fan wall feature was first implemented, I had no idea what it was or how to use it. Then I started adding music links to OSTs, and pointers to articles I researched while watching sageuks. 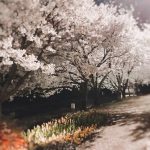 I’d been noting these things in my Kdrama log for reference and thought they might be of interest to other viewers. Other subject matter: online Annals of Joseon and other Korean historical records, Mohism, Confucianism, Taoism, Chinese classical poetry and literature in English translation, Korean history articles, kishoutenketsu plot structure, Mugyo, street performers, masks, pansori, traditional instrumental music, interviews & musical performances by actors, etc. I rarely post video links directly as I’d rather be able to classify the subject matter in English to make it semi-searchable with FireFox using Control + F.
It would be nifty if there were an option to sort the posts alphabetically as well as chronologically (as is done with the ratings database). But I suspect the data for each fan wall would have to be indexed, and that would require a lot of system overhead, not to mention unduly burden the valiant IT staff. I agree that a pagination feature would be helpful. Another useful one would be the ability to pin posts at the top of the fan wall. I can try to find it. What is the time that it appears and what is happening? It starts at 26:09 when tae ri, ji dio and the manager are drinking at the bar. Ends about 27:47… it’s a low-voiced female singer. Towards the end I can make out “feels like somethings wrong” but nothing else. Any help would be appreciated! Thank you so much Fion!